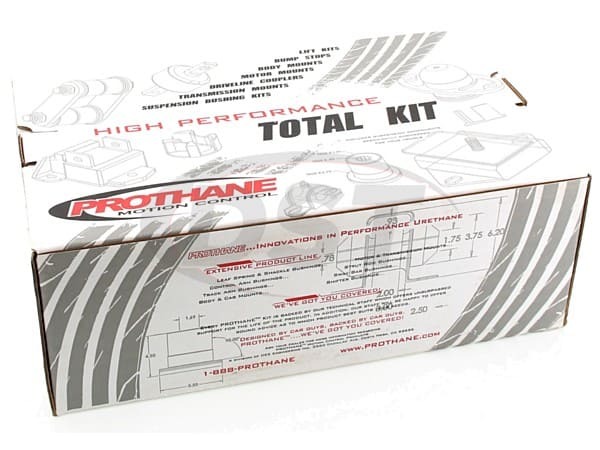 Prothane 72046 comes with a lifetime warranty and is available in either black or red. Both colors are stocked at our on-site warehouse in Stephenville, TX to ship out to you immediately. 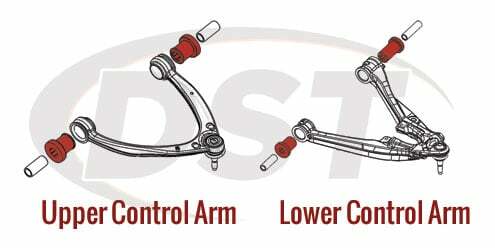 7243 is the Front Control Arm Kit which includes all of the control arm bushings for the front of the vehicle. This kit is meant to replace just the bushings and not the outer metal shells. By re-using the Original Equipment outer shells, a press is not required to install the new bushings in the existing shells. 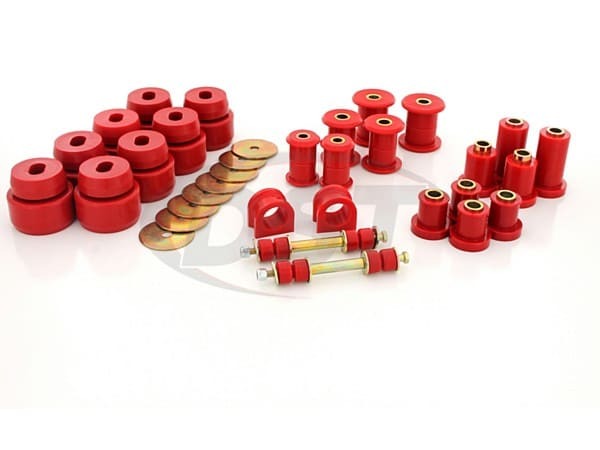 7141 is the Body Mount Bushings Kit with Radiator Supports. 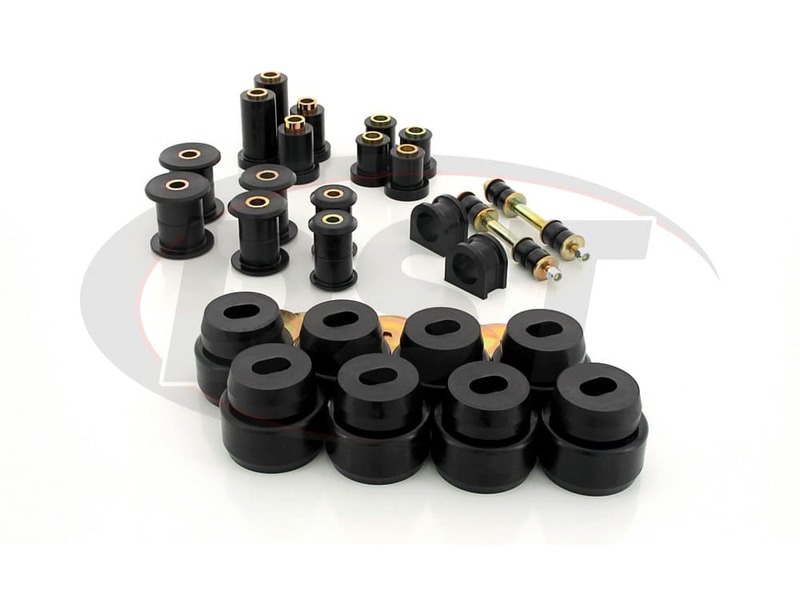 The kit comes with a set of bushings for each body mount. Each set includes a top body mount bushing, the bottom body mount bushing, and a washer.  There are eight sets total in 7141. 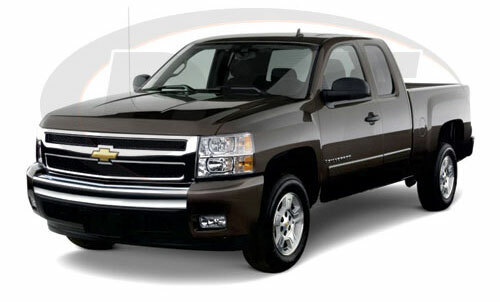 Crew and Extended Cabs will use all eight mounts while a standard cab will only need six. Expect to have two sets leftover when replacing the bushings for the standard cab. This Body Bushing kit was designed for American model vehicles. 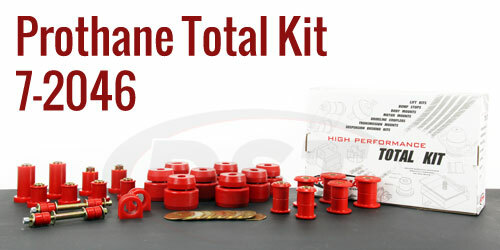 If you own a Canadian model, Prothane created the 7148 Body Mount kit specifically for that model. Do you have a Canadian model truck? 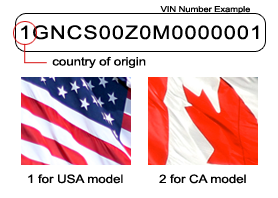 The first number of your VIN indicates which country your vehicle was manufactured in. If the first number is a 1, your vehicle was made in America. If the first number of your VIN is a 2 then your vehicle was made in Canada. 71055 includes the Rear Spring Main Eye, Small Eye and Shackle Bushings. There is a total of 12 bushings to replace the factory spring bushings as well as six sleeves that work with the O.E. bolts. 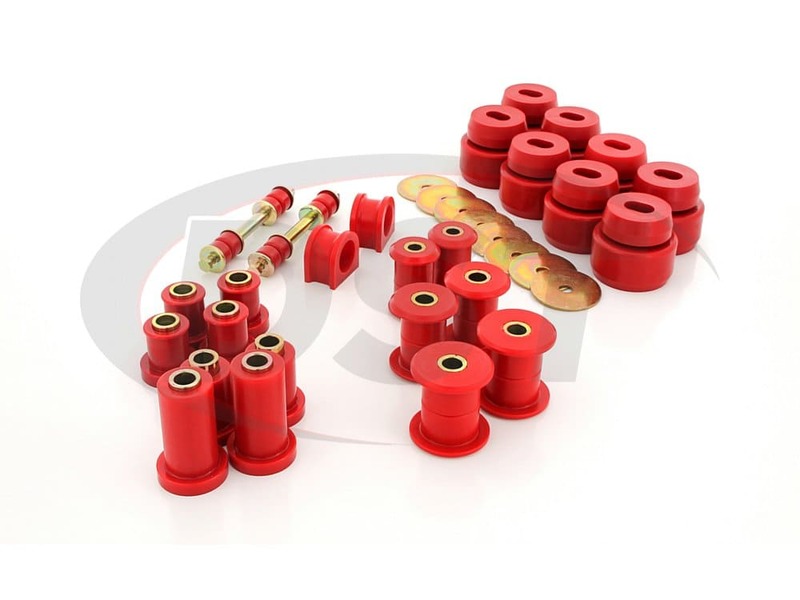 These bushings are designed to improve your ride quality while towing heavy loads by decreasing the stress put on the leaf springs. The Leaf Spring Bushings all have a grooved design inside each bushing. This helps trap grease during installation.